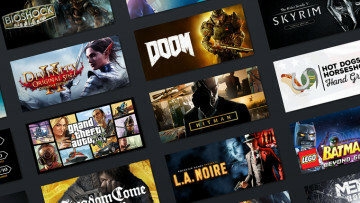 It appears Bethesda won't be making its games exclusive to its launcher anymore, as the company officially announced today that the rest of the games it has in the release pipeline will also be coming to Steam. Fallout 76, which skipped out on a Steam release last year, was also confirmed to be coming to Valve's store. 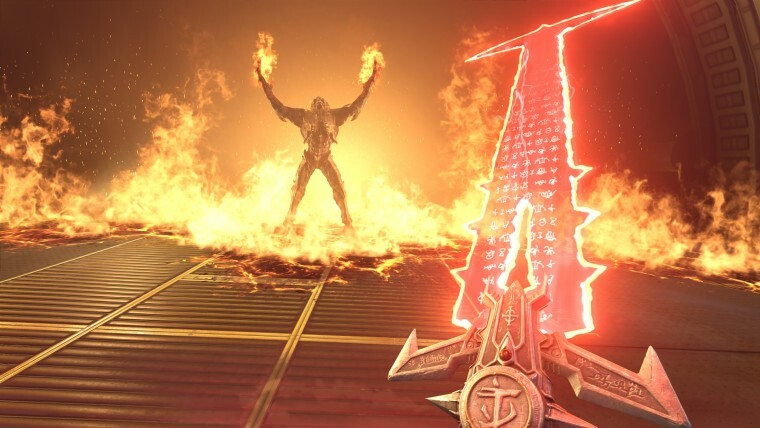 The sudden announcement arrived via Bethesda's official Twitter account, which named Doom Eternal, Rage 2, Wolfenstein: Youngblood, and the VR spin-off Wolfenstein: Cyberpilot as coming to Steam as well as the Bethesda.net launcher. The tweet didn't go into much detail, but we assume the games will release on both PC platforms on the same release dates, and not have an exclusivity period like the Epic Games Store employs for some of its releases. 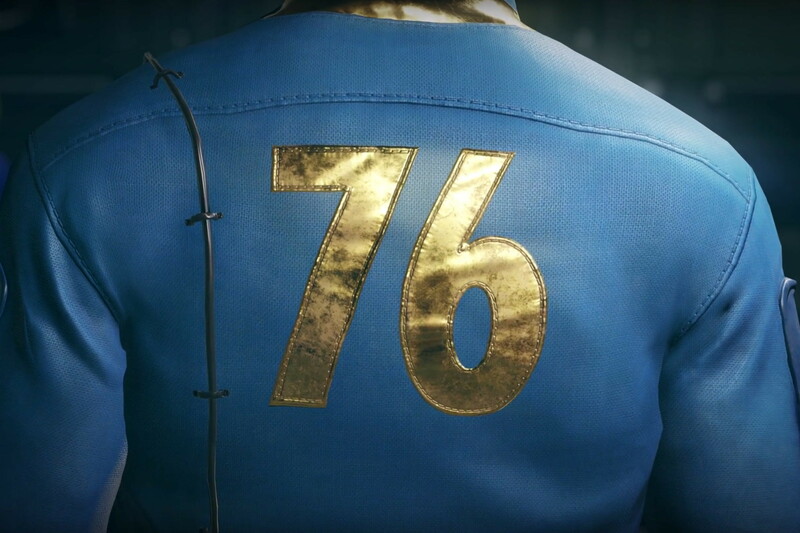 Fallout 76 doesn't have a specific Steam release date yet, with Bethesda only saying it will come out "later this year." 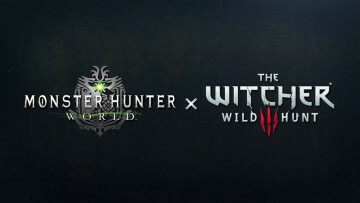 The company recently revealed what it has planned for the multiplayer game in 2019 with a roadmap. 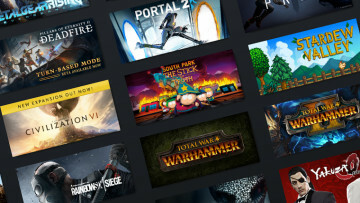 This should come as good news to Bethesda and its published games fans that worried over upcoming games by it being restricted to the Bethesda.net launcher after the Fallout 76 situation. 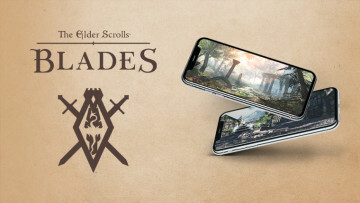 Speaking of Bethesda.net, the company is currently giving away copies of The Elder Scrolls III: Morrowind on the platform, with the giveaway running only during March 25.